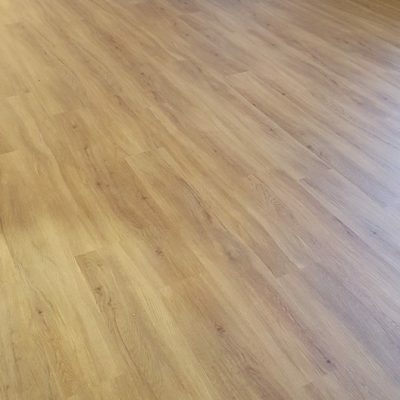 The FloorWorx team are dedicated and passionate in helping you create a beautiful decor with amazing floors and finishings to suit your home design dreams. We will work with all other contributes to the building of your home including architect, designers and project managers to deliver you a beautiful finishing touch to your rooms. Unlike most flooring companies, we travel! 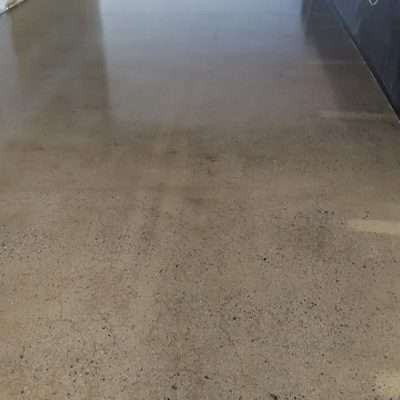 FloorWorx strives to provide our services to clients in the far reaching around of the Northern Territory, Northern Queensland and Western Australia with first class flooring options. 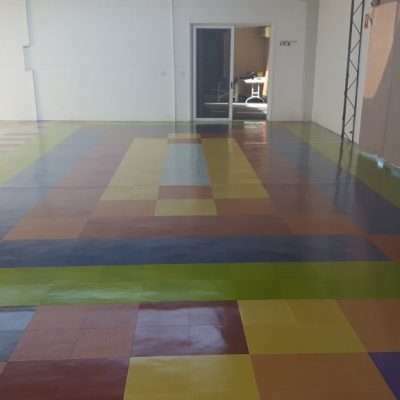 Our clients have become accustom to receiving amazing flooring design and installations delivered by the same team, each and every time. We make sure that our service is deliver on time and consistent matching throughout the business premise. We acknowledge the importance of this, especially for interstate and international companies. 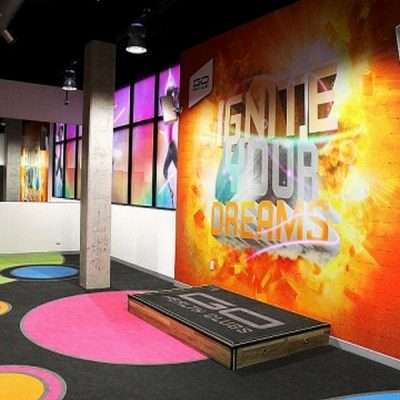 If you are designing or renovating a home, floor covering is the best way to finish off your ultimate look. 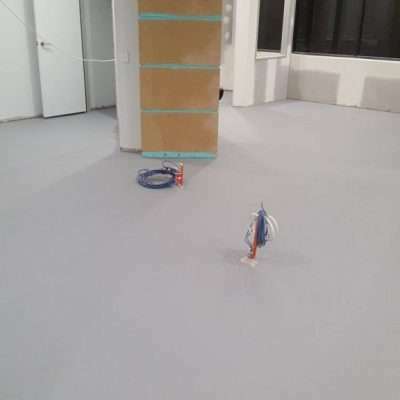 We know how special and important the feel of a floor under your feet is and we want to give you all the options to make it an amazing experience every time you come home.